EXPERTS IN TANK REPAIR, TESTING, STORAGE, TRANSPORT, HEATING & WASHING. 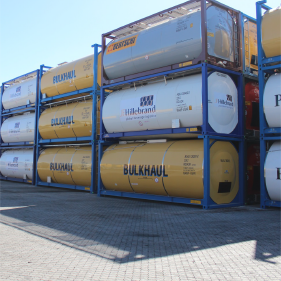 Tanktainer Logistics SA has been active in the isotank shipping industry as a service provider since 2010. 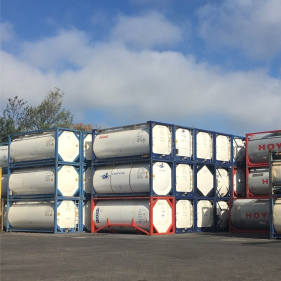 Our team are experts in the handling, repair, testing, storage, transport, heating and washing of these tanks to world class standards. 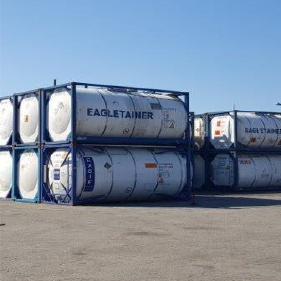 From small beginnings in Cape Town, TanktainerSA now have a second facility in Durban and are actively expanding our footprint to include Gauteng and the Vaal Triangle. Our mission is to be the leading isotank service provider in the industry. As a team we will achieve aggressive growth whilst empowering our staff and respecting our environment. We will achieve our goals by exceeding the expectations of our customers in all aspects of the isotank industry in a responsible manner. 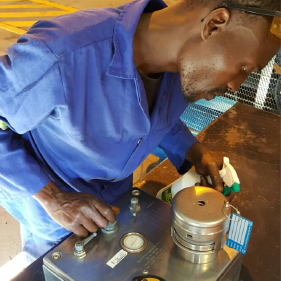 Our workshops are able to facilitate the repair, customer specific modifications and statutory testing of food grade and chemical isotanks, through our experienced and professional teams in Durban & Cape Town. TLSA has the ability to efficiently wash isotanks to exceptionaly high standards in both Cape Town and Durban. 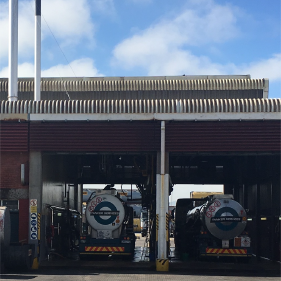 We also operate a fully functional road tanker washbay in Durban servicing various bluechip customers. Both facilities are able to accommodate a large number of isotanks. 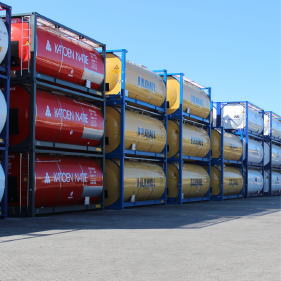 Our Cape Town facility stores the vast majority of isotanks in the region, while Durban is fast becoming the prefered choice for isotank storage in KZN. As part of our one-stop-shop approach to providing customers with a complete logistics solution, TLSA is also able to assist with your road transport requirements, whether it be for hazchem or food grade isotanks. 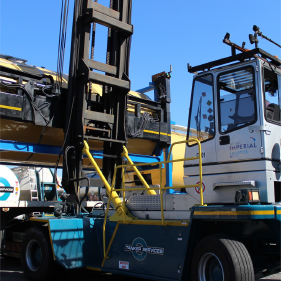 Should you require isotank steam heating, Tanktainer Logistics South Africa can assist you in Cape Town, Kwa-Zulu Natal and Gauteng, through either our own facilities, or our nominated service providers. We commit ourselves to the SQAS principles and are proud to say that our Durban facility has successfully secured SQAS accreditiation. We see SQAS accreditation not just as an industry benchmark but a pledge to foster and encourage a culture of quality management. Having as little negative impact on our environment as possible, is a core value for our team. This is reflected in our Environmental Policy. We take every measure to ensure that all effluent and waste is treated, to not only meet but exceed legislated expectations, before being disposed of in a responsible manner. 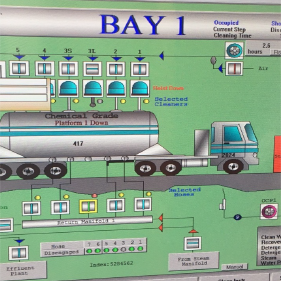 In order to provide our customers with world class solutions TLSA has developed a tank management system which is able to not only track and report on every isotank placed in our care, but is also an effective tool for monitoring your tank turnaround costs. The team at TLSA look forward to assisting you in whichever way possible and look forward to your enquiry. Please find our contact details below.